Milton Keynes Daily PRSS competition terms and conditions. This page will be updated regularly. 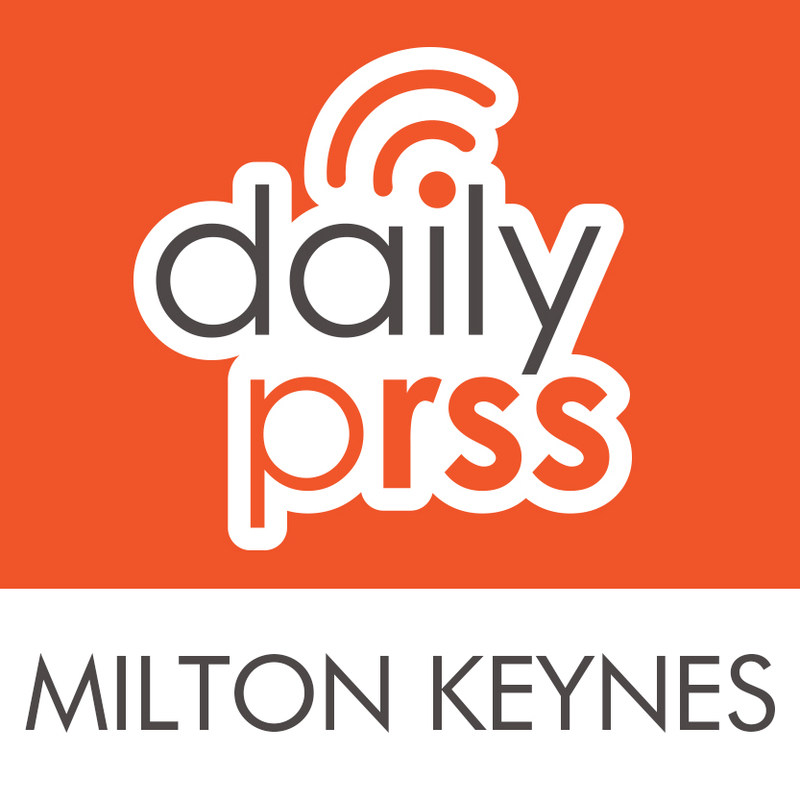 Milton Keynes Daily PRSS’s decision is final. There is no cash, credit or other alternative to this or any other prizes.